Conveniently located between La Brea Ave and Fairfax Ave on Wilshire Blvd (only a 7 minute drive west from LSI Downtown), you will find LACMA (Los Angeles County Museum of Art). 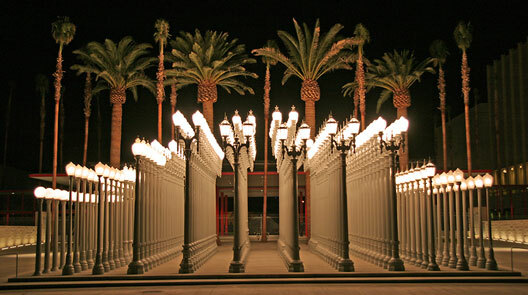 LACMA boasts the largest collection of art in the LA area with over 15,000 pieces! Right now, LACMA is featuring exhibitions of the works of the supremely influential Italian painter, Caravaggio, and legendary filmmaker Stanley Kubrick. The hours of operation are: Monday - Tuesday 11 AM - 5 PM; Wednesday - Closed; Thursday - Sunday 11 AM - 7 PM. The student discount entrance fee is $10. Enjoy!